A long awaited book devoted solely to English paperweights from the early 19th century to modern times. 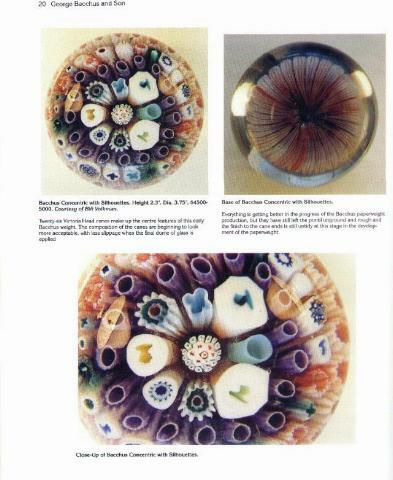 This is a spectacular book with stunning examples of wonderful English paperweights. In the past, paperweight collectors and museums have mostly focused on French and American antiques weights. This book will cause many collectors to re-examine their collections and start searching for English examples as well. 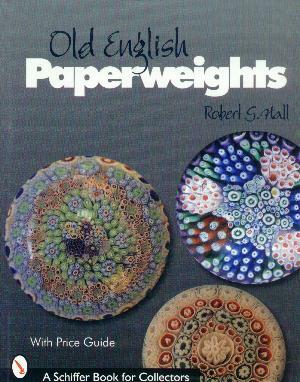 This landmark reference is indispensable to anyone interest in collecting English paperweights. 187 pages with over 400 color photographs.